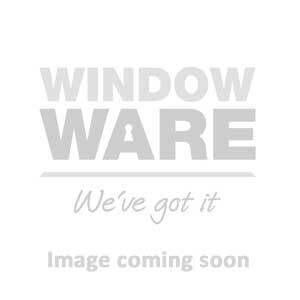 Window Ware are proud to be approved stockists for Konig UK. Easily remove scratches from UPVC doors or windows with our range of Konig UK touch up pens, spray lacquers and repair kits. For replacement UPVC door or window seals, Window Ware also stocks the Konig universal gasket that fits all known UPVC profiles.